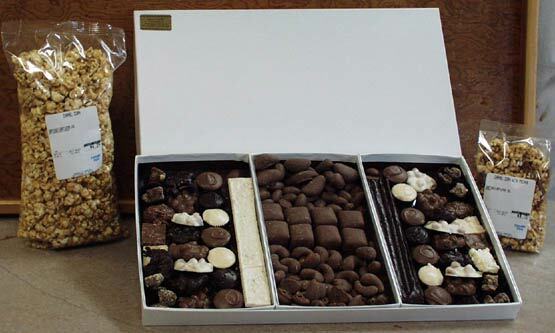 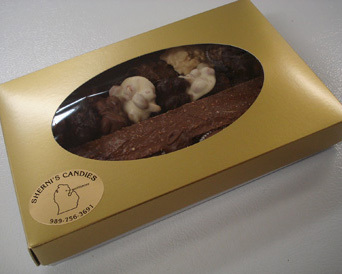 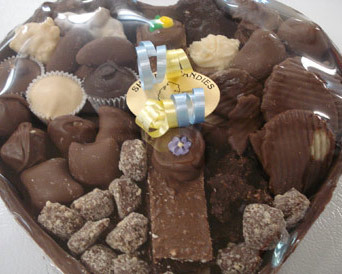 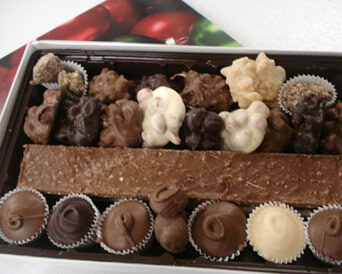 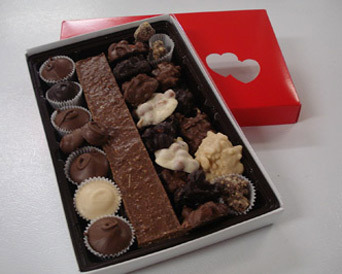 Try Sherni's Candies Boxed Candy Assortment Packages - your friends and family will love our hand-made chocolates! 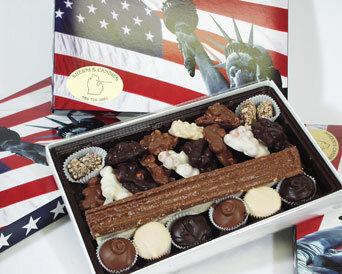 Perfect as business and corporate gifts too. 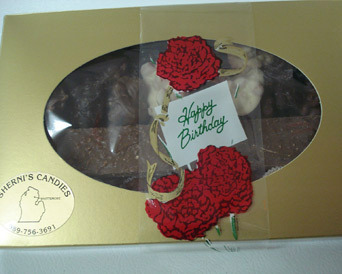 Specialty wrappings available for Birthdays, Anniversaries, Christmas, Valentine's Day, Easter, Fourth of July, Halloween and more. 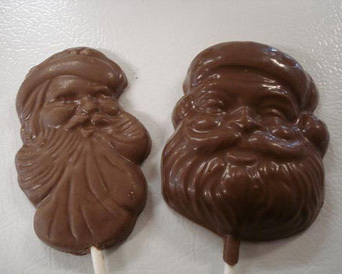 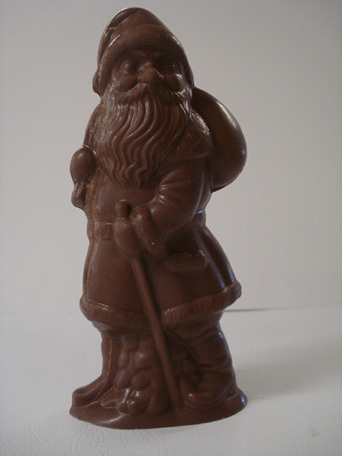 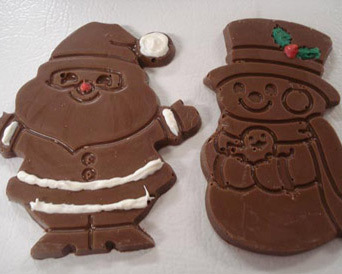 Our unique and festive candy creations are ideal for Valentine's Day, Easter, Halloween, Christmas, 4th of July and other special Holidays. 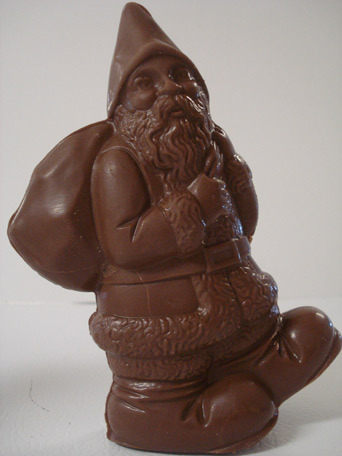 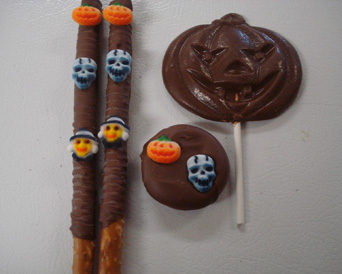 Enjoy festive confections for Halloween, Christmas, Easter, Sweetest Day and more. 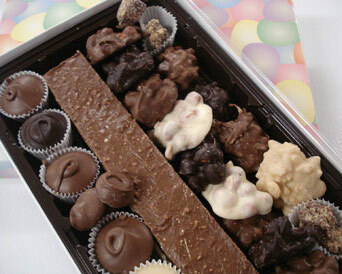 Order Your Boxed Candy Assortments Now!